Located in West and Mid Cornwall and covering the whole of Cornwall and West Devon, we are The Cornish Property Practice. Director and founder of The Cornish Property Practice, Neil Jasper MSc, MRICS and MCIOB, has extensive knowledge and many years’ experience in the chartered property surveying industry. All of our team are highly skilled RICS regulated chartered surveyors who will tailor your survey to meet your specific requirements. We are proud to offer a RICS approved HomeBuyer Report and a RICS Full Building Survey. We will offer our varied and expert knowledge on your property to make sure you know exactly what’s going on. 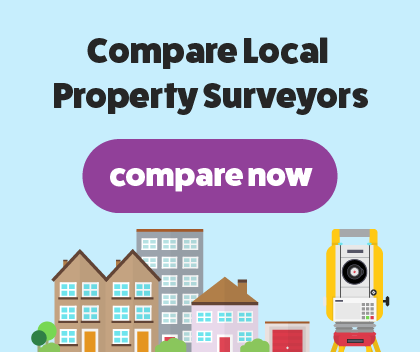 When you need to compare surveyors, we will always come out on top. Typically, our home buyers report is suited for properties that haven’t had any major reconstruction work done that remain in a good condition and not suited for older, more unique properties. This is an in-depth survey that highlights any major issues such as damp, rot and infestations. We will then offer our expert advice on any repairs and damages. At The Cornish Property Practice, we’ll offer our intensive knowledge and expert opinion in our clear and easy to read reports. We’ll then give your property a rating of either 1, 2 or 3, with 1 meaning there’s no repairs needed and 3 meaning there’s significant damage to your property. If your property is in poor condition, uniquely built, significantly older, or have plans to or already undergone major reconstruction work, then you’ll require a Full structural survey. This survey is the most thorough one as it offers expert advice on the condition and structure of your property. Our full building survey will go further than the homebuyers report by checking under floorboards and in attics etc. We’ll put together a jargon-free, clear and concise report, offering our extensive knowledge along the way.